We now accept PayPal for on-line donations! Contribute to the programs and mission of Good Shepherd Church Pasadena by using PayPal. Just click on the DONATE tab above. Thank you and God Bless! For our new home we are going to need to purchase chairs, desks, tables and furnishings. You can help! May God Bless you for your donation! A Free Gift For Your Online Donation! 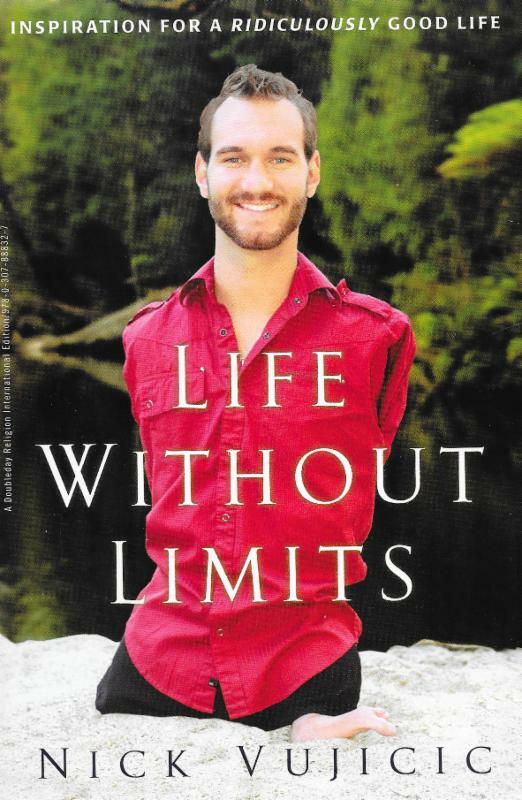 For those who donate $25 or more to Good Shepherd on our website using the PayPal button, they will receive a free copy of the book "Life Without Limits" by Nick Vujicic. This is the amazing and inspiring story of a 27 year old young man born without limbs who did not let his disability hold him back. In his book he shares his experiences in dealing with adversity and obstacles with faith, hope, love and courage. This is a must-read for all those facing the trials of life! We receive no financial support from any organized denomination. Our income is from you. Any amount that you may give is greatly appreciated and will be used to carry on the mission of this church. Please give from your heart. May God bless you for your generosity. Your contributions enable us to be the hands and feet of God to the LGBT Community. Thank you for whatever you can give. It is deeply appreciated. Thank You!